For those in the know when the Volkswagen Golf R was released to South Africa, its 2.0-litre turbocharged four-cylinder offered 286 hp (213 kW) which was down from what the rest of the world was offered (305 hp; 228 kW). Now we have confirmation from Volkswagen South Africa that the Golf R will be offered to our market with the full power output we should have got in the first place. 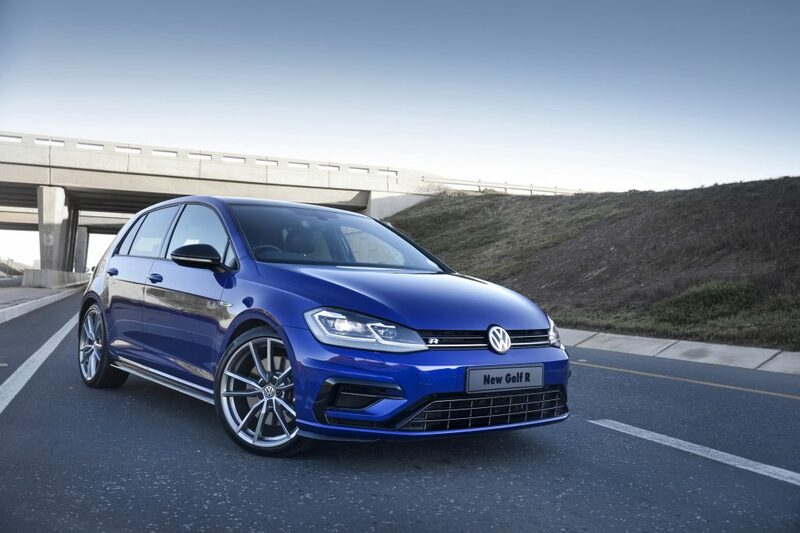 Pricing for the Golf R starts at R676,000 and comes standard with a 5 year / 90 000km Service Plan, 3 year / 120 000km warranty and a 12-year anti-corrosion warranty.